FLL is strongly committed to study abroad as a means of invaluable training in global citizenship. To this end, we work closely with the Global Education Office, which offers students several options for international study. Additionally, FLL sponsors several other summer programs as seen below. 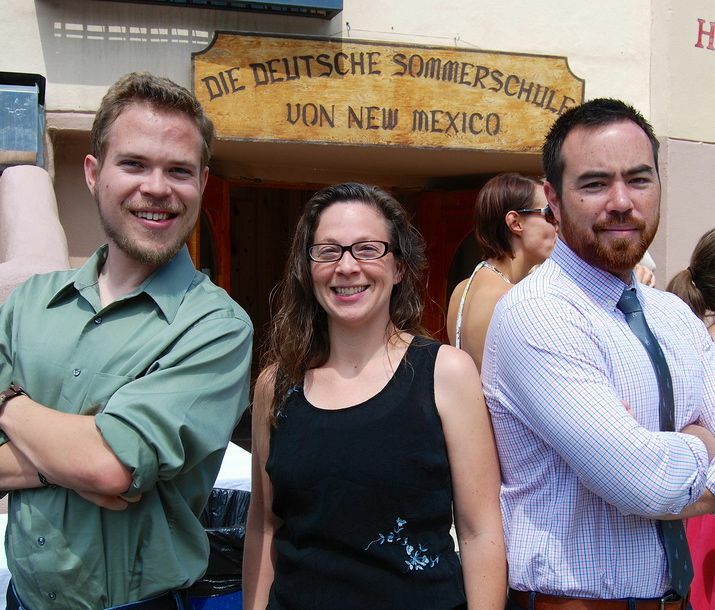 THE GERMAN SUMMER SCHOOL OF NEW MEXICO is an exciting four-week total immersion program located in the beautiful Taos Ski Valley. The Summer School is an academic program that simulates studying at a university in a German-speaking country. The program includes language classes, undergraduate and graduate seminars, professional development seminars for teachers, a theme-driven lecture series and a robust extra-curricular program. Most students at the German Summer School progress an entire level in just one summer, and have a great time in the process. 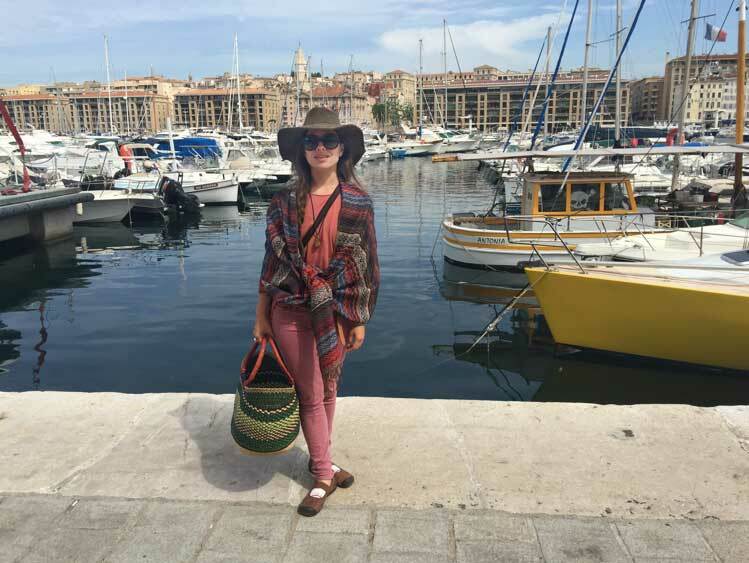 FLL undergraduate Lizbeth Vasquez enjoying the summer Paris to Provence trip. Lizbeth is now pursuing an M.A. in French. PARIS TO PROVENCE SUMMER ABROAD. Provence has its own unique and charming character separate from other countries and even the rest of France and Paris has sometimes been called not simply the center of France but a center of world cultures. Students going on the French Summer abroad trip Paris to Provence are strongly encouraged to take the related Spring semester class, as it is an introduction to the region they will visit. Some competitive scholarships are available to help support or partially support qualified students, with preference given to French majors, 2nd majors and minors. For more information on the course or the Summer trip, contact Steve Bishop in 323C Ortega or at sbishop@unm.edu. STARTALK is a federally funded program to encourage the development of critical language skills. 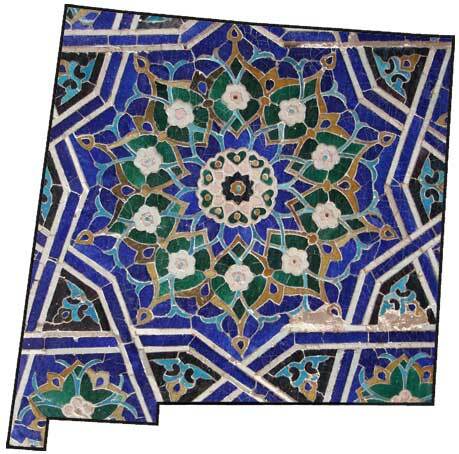 The UNM STARTALK program “ARABIC IN NEW MEXICO: A COMMON PAST AND SHARED FUTURE” provides free Arabic instruction for middle and high school students for three weeks in June. The focus of the program is on helping students develop their Arabic proficiency via interaction with their instructors, student mentors, and local Arabic speakers. Through classroom instruction, community interactions, and extracurricular activities, students will develop a greater understanding of past and present cultural connections between New Mexico and the Arab world. Eligibility: Students entering grades 6-12 as well as rising college freshmen are eligible for participation in the program. Thirty-six students of varying ages and Arabic proficiency levels will be selected to participate in the program. Selection will be based on evidence of interest in the program, prior academic performance, and teacher/counselor letters of recommendation. All program activities will be free of charge for students. Check the flyer for more details! Apply here for STARTALK 2019! THE ONLINE GREEK MYTHOLOGY course (CLST 107) explores the representation, interpretation and influence of the classical Greek myths. We consider how the gods and heroes function as objects of deep religious awe and reverence for the ancient Greeks, and yet at the same time how they are portrayed as colorful, unpredictable, subjectively “anthropomorphic” characters in the popular art and literature of classical antiquity. We investigate how archetypal figures and narratives emerge in Greek mythology and how these patterns develop in different representational media and literary genres. We ask how the Greek myths continue to influence our culture today. In our survey of the principal ancient myths, the primary emphasis will be on the myths as they are presented in classical Greek literature: readings come from ancient poems, hymns and other writings. We also view images taken from ancient Greek vase painting and sculpture so that we may examine the representation of the gods, heroes and myths in their own contemporary visual and cultural context.